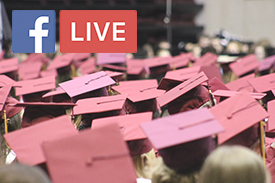 Watch a livestream of the graduation ceremony. 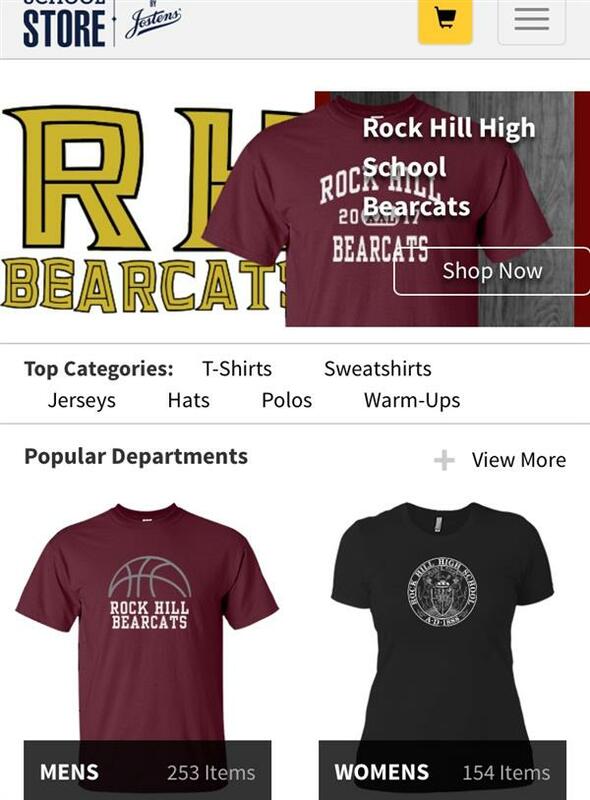 Get all your RHHS gear here! Rock Hill Schools will be offering online registration for all families beginning July 25. The new process will allow you to update your child’s information from the comfort of your home before attending orientation at your child’s school. We are excited to offer this new, convenient service to our families as a way to speed up the registration process and allow you to enjoy more time this summer with family.